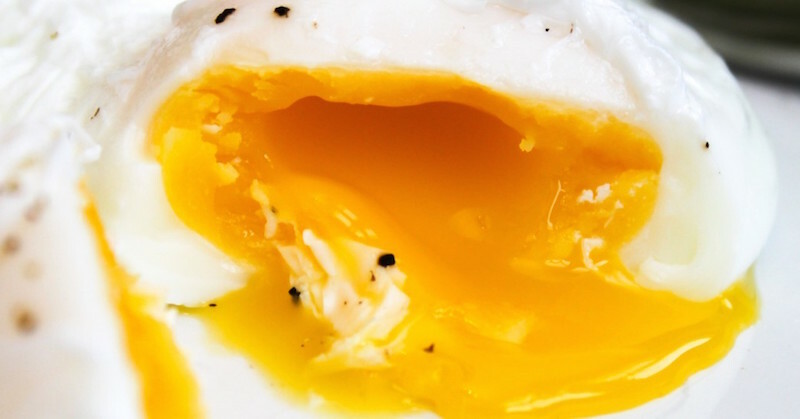 The incredible, edible egg is one of the healthiest foods that you could include in your diet, yet there are a lot of misconceptions about eggs. Some people think that eggs contain too much cholesterol and are bad for your heart health. This is one of the most commonly spread myths about eggs. Eggs are full of essential vitamins and minerals, along with being a great source of protein and healthy fats. If you faced difficulty losing weight, whether you have trouble sticking to a diet or avoiding snacks, eating eggs daily could help. Here are five reasons why eating more eggs could help you lose weight. Eggs are very low in calories—a single large egg contains about 78 calories. 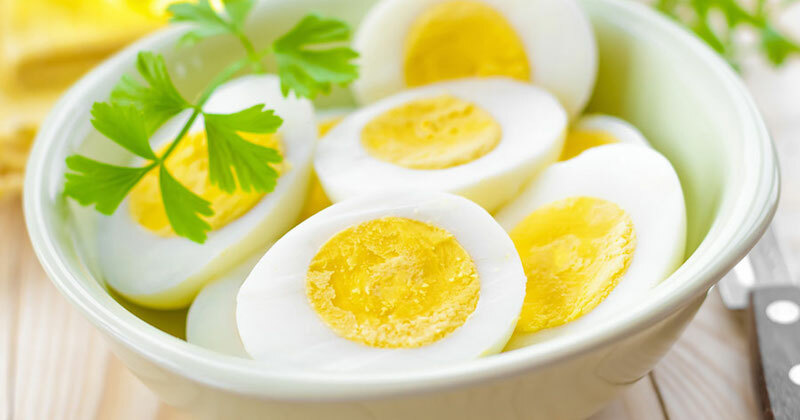 If you were to eat three large, hard-boiled eggs, you would have less than 240 calories, yet you would fill your body with enough nutrition and energy to get you through the morning. While counting calories is not always the best way to lose weight, including a few low-calorie meals in your diet could help you drop a few pounds. Despite the low calorie count, eggs are very nutrient-dense, containing protein and essential nutrients. This results in a filling food that can help to eliminate food cravings. Consuming foods that contain a lot of protein can reduce your appetite, food cravings, and keep you fuller for a longer period of time. There have even been studies looking at the benefits of eating eggs to keep you full and reduce the intake of calories. In one study, men that ate eggs for breakfast consumed between 270 and 470 less calories for lunch and dinner than the men in the study who ate other breakfast foods. Eggs also contain all of the essential amino acids that your body needs. This can have a positive impact on your metabolism. The stronger your metabolism, the easier it is to process the food that you eat and convert sugar into energy. If you want to lose weight, you need to keep your metabolism running strong. Eating a high-protein diet can help boost your metabolism, allowing you to burn up to an additional 100 calories throughout the day. You do not need to make sure that all of your meals contain more protein, but having eggs for breakfast is a good place to start getting the right quality protein. As mentioned, eggs contain all of the essential amino acids that your body requires, along with a variety of vitamins and minerals. Eggs are some of the few quality foods that contain vitamins B2, B12, A, and E. Vitamin B2 helps your body break down foods and convert them into energy. Vitamin B12 is important for producing red blood cells. In addition to the vitamins, eggs contain beneficial minerals, such as iron, phosphorus, and zinc. Zinc can boost your immune system, while phosphorus is useful for healthy bones and teeth. Yet another reason to include more eggs in your meals is that they are a great source of protein, which can help you build or retain muscle. Even if you are not trying to build bulky muscles, retaining your muscle mass keeps your metabolism running smoothly, allowing you to continue efficiently burning calories. These are just a few of the reasons that you should start including more eggs in your diet. Losing weight can be difficult, especially when there are so many unhealthy options available on the grocery store shelves. If you are ready to start getting in better shape, make small changes—start eating eggs for breakfast and including moderate exercise in your daily schedule.